We provide a variety of comprehensive services to fit you and your family's needs. See a complete list of our services and additional information below! In need of dental services? We have your back. At Garden Springs Dental, we provide a wealth of services to conveniently serve all your family's needs in one location. We will help you improve your current oral health, protect your future oral health, and be there for you if something goes wrong. Our goal is to provide you with the highest standard of comprehensive care in a friendly, safe, and comfortable environment. Dr. Gregory Edens, Jr., Dr. Christopher Davis, and our entire team want you to enjoy the pleasure and confidence that comes with knowing you have a healthy, attractive smile. If you suffer from dental anxiety, you have come to the right place! We have helped many fearful patients, and we can help you too. Everyone is at different stages with their oral health; whether you maintain a conscientious routine or have let your dental care slide because of anxiety, we are here to help, not judge. If you want to enjoy life to the fullest, you need a healthy smile. And to achieve a healthy smile, you need prevention. There’s just no way around it – brushing, flossing, and routine dental exams and cleanings have been and will continue to be the only way to achieve a problem-free smile. Our skilled team works together to make sure that you have all the tools you need to enjoy the good oral health you deserve. We especially love working with little kids because they are so eager to learn new things. Our caring dental team takes advantage of this curiosity by keeping kids interested and excited about their dental care. Every child we can start off with a positive attitude is one less fearful adult who has to deal with the impact of dental anxiety. It is likely that, regardless of age, you will experience dental issues that require treatment to restore oral health and function. Our esthetic tooth-colored fillings replace decay and match the shade of your dental enamel for a perfect restoration. 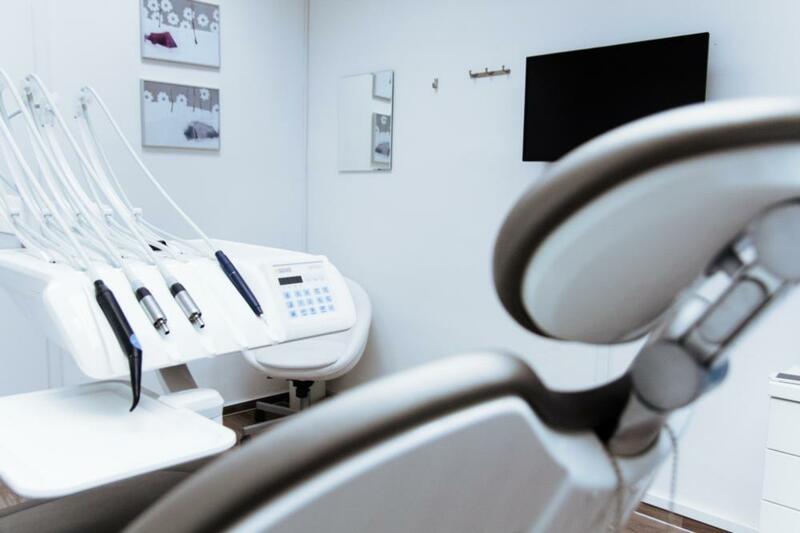 We have invested in state-of-the-art Planmeca FIT technology that enables us to place a crown or other restoration during a single appointment at our Lexington, KY dental office. If you need a more involved treatment like root canal therapy or extraction, you can be sure that you are in good hands. Dr. Davis and Dr. Edens also work with specialists in implant dentistry, endodontics (root canal treatments), and periodontics (gum diseases), among others. This allows us to address all of our patients’ oral health needs and provide the most comprehensive care possible. We even offer oral appliances to treat sleep apnea, snoring, and TMJ pain! Optimal health is essential, but feeling confident about your appearance also provides enormous benefits. When you look good and you know it, you are more apt to engage confidently during social or business interactions. You will find yourself smiling without being self-conscious, and that’s a great feeling! We can create a smile makeover for just about any flaw that bothers you. Porcelain veneers transform the appearance of teeth, and we can use them to change the shape of a tooth or conceal imperfections, including minor tooth misalignment. If you have a more complex alignment problem, talk to us about ClearCorrect invisible braces that can transform your appearance in a year or less. Professional teeth whitening is another treatment that is quick and affordable and will restore your bright, youthful smile. The entire team at Garden Springs Dental looks forward to serving your family’s needs with warmth and compassion. Please call us to arrange an appointment at your convenience.